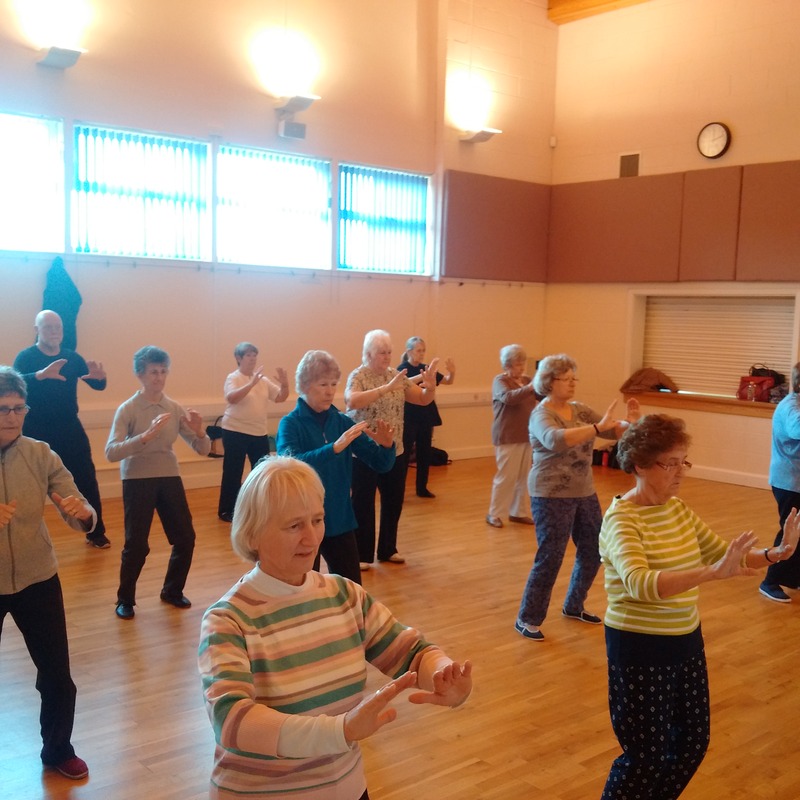 Shi Zen Do is in partnership with the Active retirement Association which has developed and grown to include many clubs across north Kent, Maidstone, Gravesend, North fleet and Larkfield. Many of the sessions have been running for ten years with some of its member training from day one and are all benefitting from the Tai Chi training. These include, balance, posture through good body alignment and coordination just to name a few. The other important aspect is the social part that Tai Chi plays to its members on a weekly basis, meeting others with the same interest and a sense of belonging to something where everyone is developing through the various exercises. Having common goals with others is highly valuable in developing your Tai Chi with other students in class. Having a sense of well-being will also help with confidence as you grow stronger and more flexible promoting coordination and self-awareness. To attend one of these sessions you have to be a member of the Active Retirement Association as one member of each group organises the session and one of Shi Zen Do instructors run the session.